Good news from Chicnova ! 1. 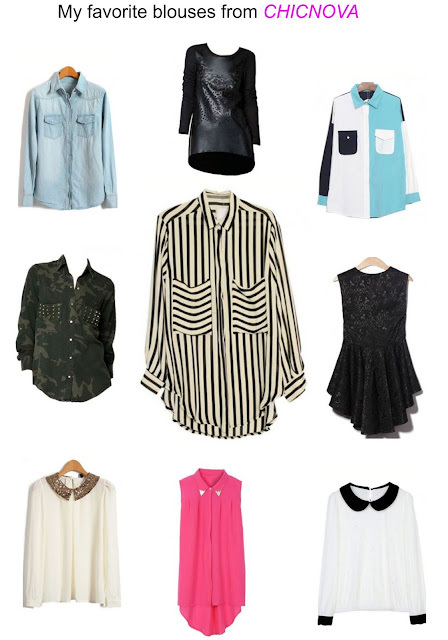 Save up to 30% off for any regular price blouses and t-shirts. 2. Special 50% off for any order above $30. Only can be added to cart on cart page. I made a collage for you with my favorite chicnova blouses :). Love the one in the middle most :) Thanks for the information!! love the blouse in the middle! !